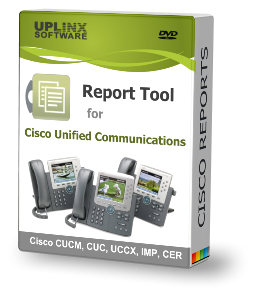 UPLINX Report Tool uses templates that can be fully customized. Copy an existing template and edit it to suit your needs. You can change colors, images, cover art, add your own content, adapt it entirely to your corporate image. The system also uses CSS files to format the report contents. These can be customized to change table colors, spacing, padding etc. By editing one template and one css file, you can fine tune your reports to match corporate image completely.